Each day it seems to get slightly easier to function, but emotionally harder to cope with. As the Sun rises every morning the same thoughts go through my head. How can it be possible to feel worse than I do right now? One thing for sure is that tomorrow will have that edge. It feels like two parallel worlds, the logical one and the emotional one. The logical one functions okay, the emotional one doesn’t. Each day I think it’s a particularly bad day. I can’t think straight, my thoughts are muddled and I seem to be jumping from one awful thought to the next. I don’t know why, but what I do know is that I feel total despair, the hardest thing is knowing that the one thing that could make me feel better, I am never going to have. There is no hope for tomorrow, only more of the darkness. The physical obstacles that plagued me several months ago are easy to overcome most days but with less time spent on the effort to get out of bed, the effort to get in the shower or the effort to go to work, I have more time to contemplate William’s death. The logical aspect of my mind tells me it’s not my fault, in my very black and white mind, which is no longer so black and white, I replay the last few months of William’s life over and over again. The appointments, the cough, the vomiting, but most of all the last few days of his life. William was poorly at nursery, so I called and arranged an emergency appointment. They told us to give him calpol, nurofen and to keep up his fluids, I did that. When I thought there was no improvement, I again called for help and guidance, I followed the help and guidance. Later, I was reassured it was probably a “viral infection, likely to get better without treatment” I asked about every detail, I questioned his every answer. I was reassured I was doing the right thing. How was I supposed to know it wasn’t the right thing. Cue emotional mind…. I do nothing but question and compare myself to another mother, would another mother have made a different judgement? Would another mother have taken their child to A&E? Would another mother have noticed something that I didn’t? I should have done this, I should have done that. I should have said this, I should have said that. The self-destroying questions are never-ending. Cue logical mind….. I know for a fact that all of those questions are based on hindsight, the unbearable foe. The truth is if I received reassurance from different health professionals. I am not a doctor, I could never have known what was occurring in William’s body. When he was poorly, I did the right thing and took him to the doctors to be examined. I was extremely thorough in my explanations and I followed all the guidance and advice I was given. I took William to the doctors numerous times and gave them ample opportunity to diagnose his cough prior to even contracting pneumonia and sepsis. I trusted their diagnosis. Cue emotional mind…. Regardless of anything, he was my little boy, I love him more than anyone, I know him more than anyone, and I would have and still would do anything I could to bring him back, but only mothers can know, and only bereaved mothers can truly know the overwhelming burden of blame. This entry was posted in Uncategorized and tagged anger, blame, child death, child loss, emotions, grief, guilt, pain by amotherwithoutachild. Bookmark the permalink. You poor sweet dear. I can’t even imagine what you are going through. In time you will realise you did everything right, everything any other parent would have done, you are not a doctor, all you did was trust who you are made to believe you can. Just know that William would not want you to blame yourself. You did all you could for him and he knows that. What happened to you is an awful, terrible thing, but always remember it was never your fault. There are moments of reflection when you can sit calmly and collect your thoughts, then with no apparent trigger, the wave of fear, dread and guilt come rolling over you and it’s just all-consuming. 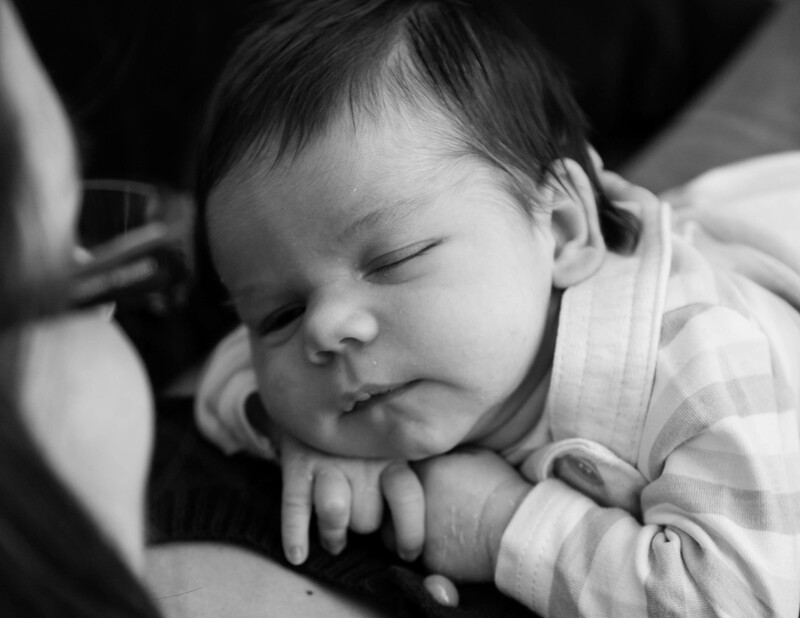 Thank you for your lovely words, i love that people are getting to know my little William. I ask myself over and over why didn’t I know my son was saying a final goodbye to me the last time I saw him? In hindsight it is sooooo obvious he was telling me goodbye but I didn’t see it at the time.. How blind was I being? So I have to remind myself, as you should too, if I had known he was going to leave this earth would I have stopped him? and the answer is I would have thrown my body over him, attached myself to him with cuffs, I don’t know how but the answer is “Yes!” I would have done everything in my power. The truth that I have to live with is I just didn’t see it then. I didn’t see it. Love to you – hole-hearted mother to mother.